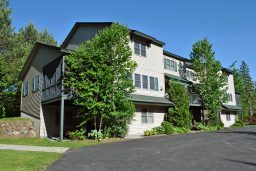 Welcome to the Adirondacks, known as Americas First Vacation Resort! There is so much to see and do while traveling to our region, and most important you find a rental home to meet your needs with close proximity to all of the attractions and venues you want to explore. 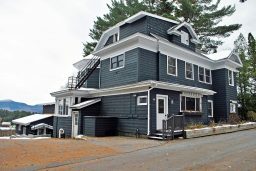 Finding Adirondack or Lake Placid houses for rent is easy when working with Berkshire Hathaway HomeServices Adirondack Premier Properties. Here, you’ll find homes with plenty of space for your family or group. 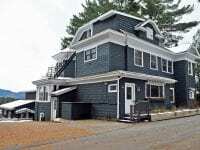 Make your vacation in the Adirondacks not only memorable but comfortable, in a vacation rental you will return to year after year. 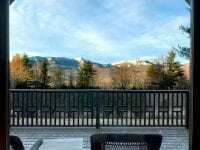 Our team of professional agents are here to assist you with all of your concierge services, including booking your reservation for your stay in a Lake Placid house for rent and accommodations in the surrounding region. Please browse our rental properties and contact us with any questions or to make a reservation! 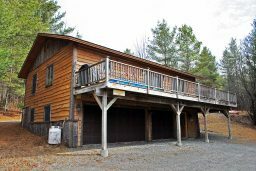 Tree Top Chalet is a 3-bedroom, 2.5 bath chalet just minutes from all Lake Placid has to offer! The entry level has the mudroom, kitchen with dining.. In the heart of the Olympic village of Lake Placid. Berkshire Hathaway HomeServices Adirondack Premier Properties.